As a leading service provider, our programs are designed to support the development of the industry, focused on high priority issues. Through our programs, we undertake initiatives aimed at supporting all sectors of the industry. Avocados Australia is the Peak Industry Body for the Australian avocado industry representing and advocating for our members. We encourage and welcome all new members from across the industry. 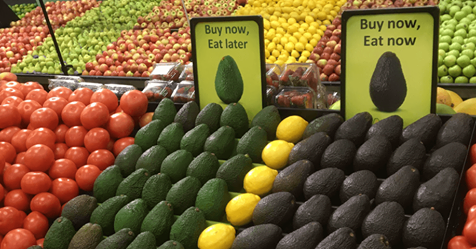 The BPR is our free online one-stop-shop to support best practice throughout the Australian avocado supply chains. We encourage all of our stakeholders to register and use this vital resource. Malaysian buyers described the fruit as "a premium product that sells itself". 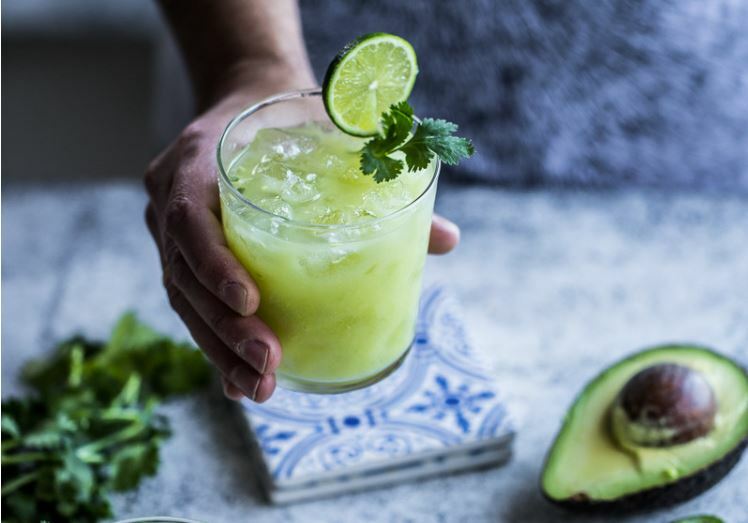 Avocados remain popular worldwide, with investment in promotions and plantings. Looking for the guactail from Sunrise?